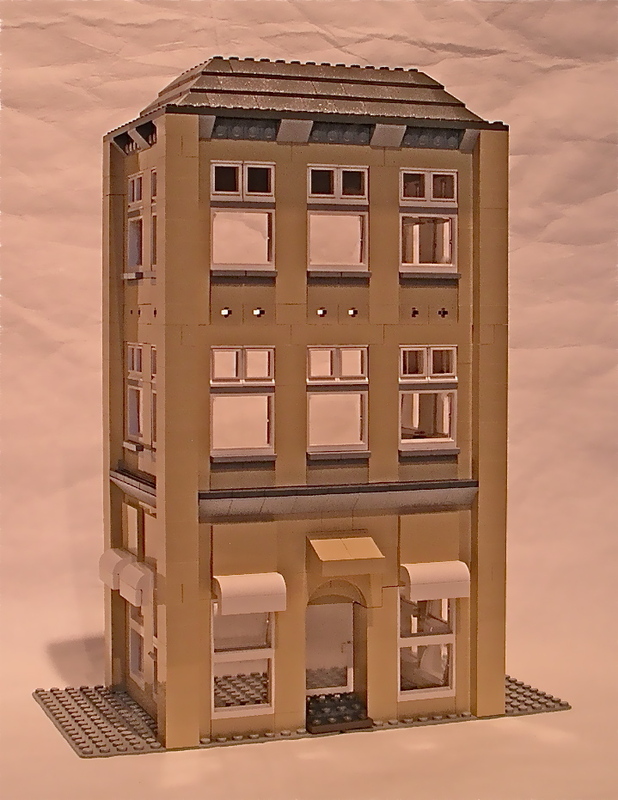 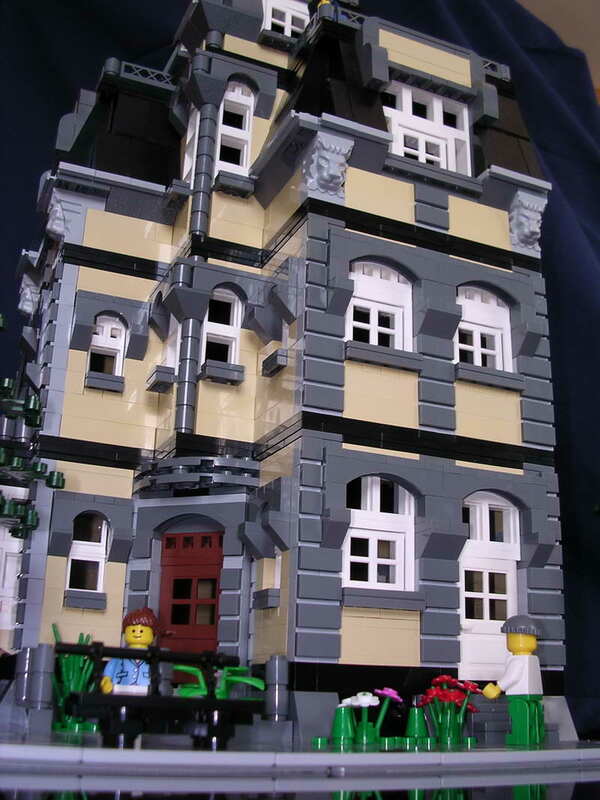 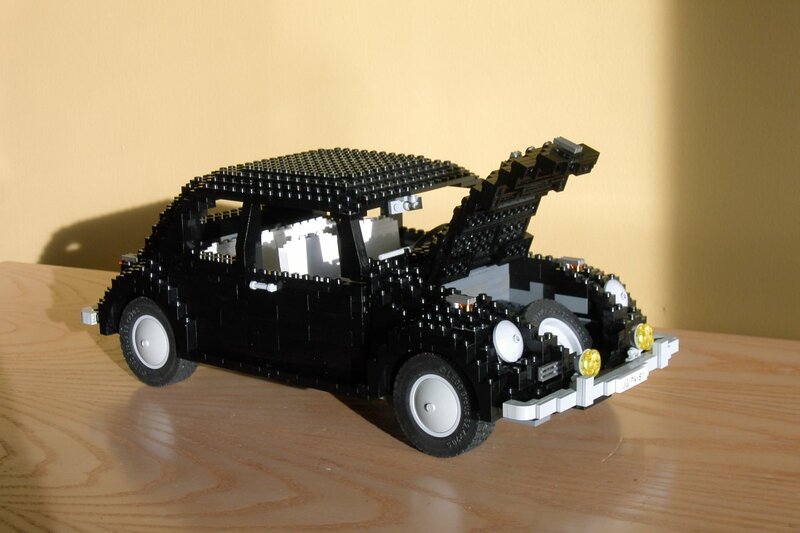 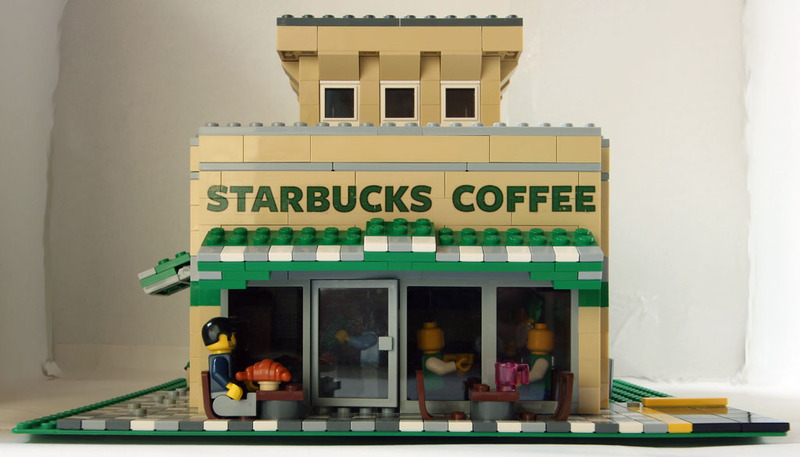 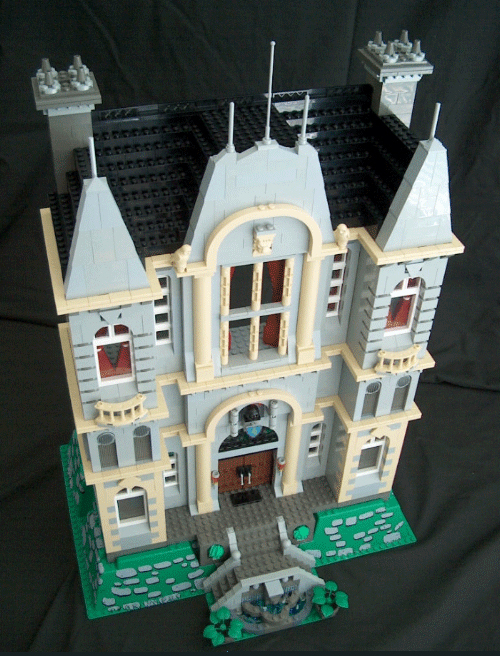 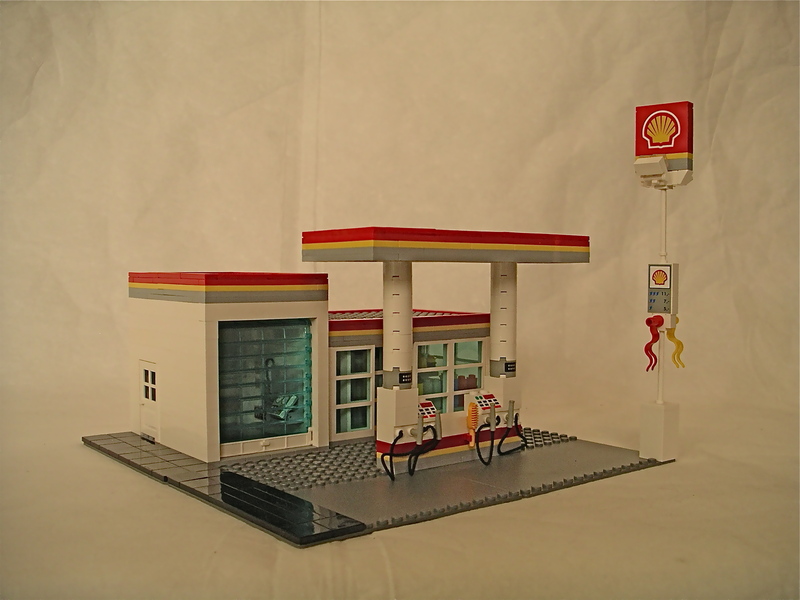 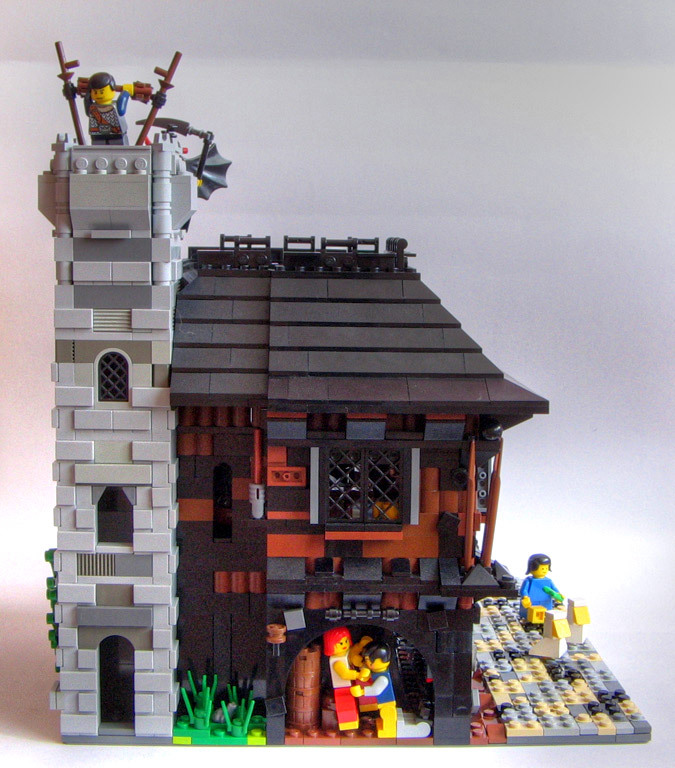 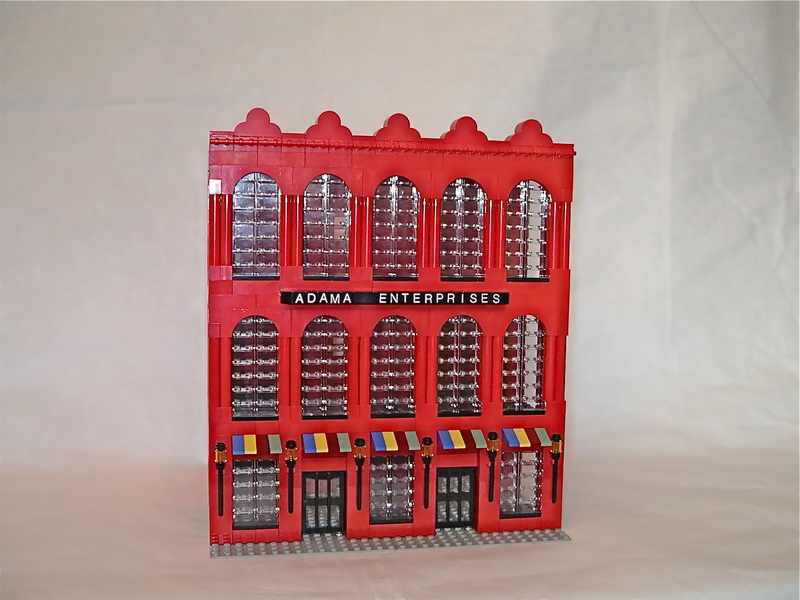 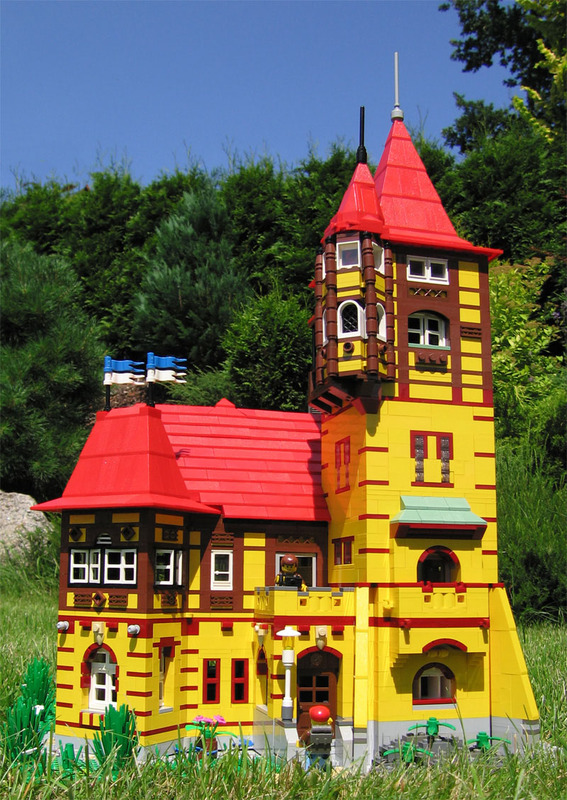 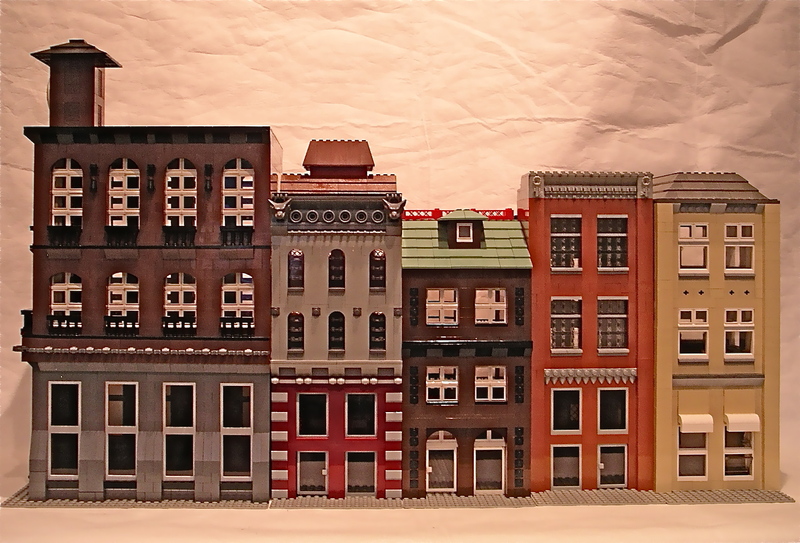 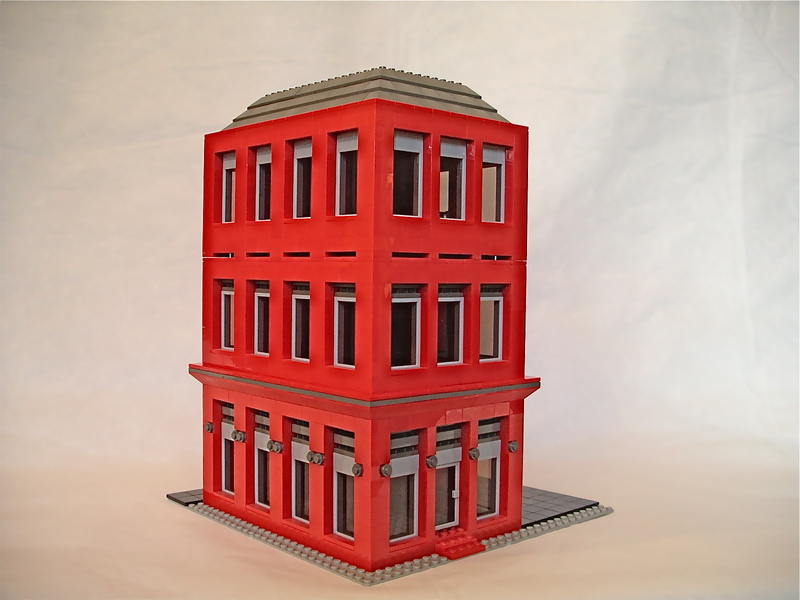 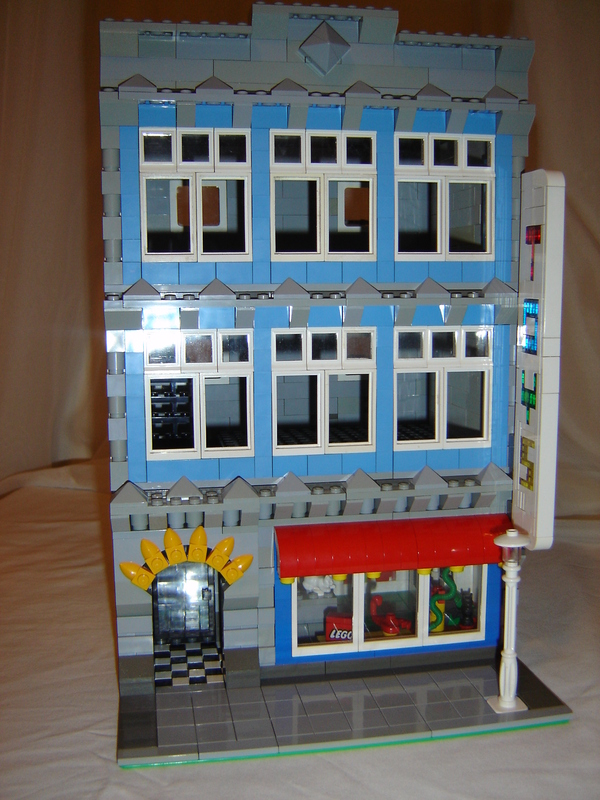 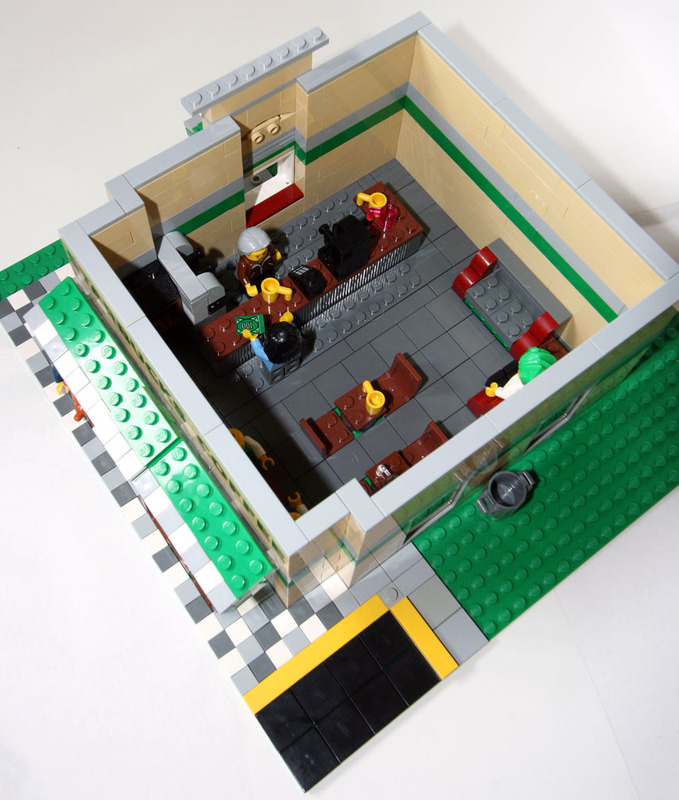 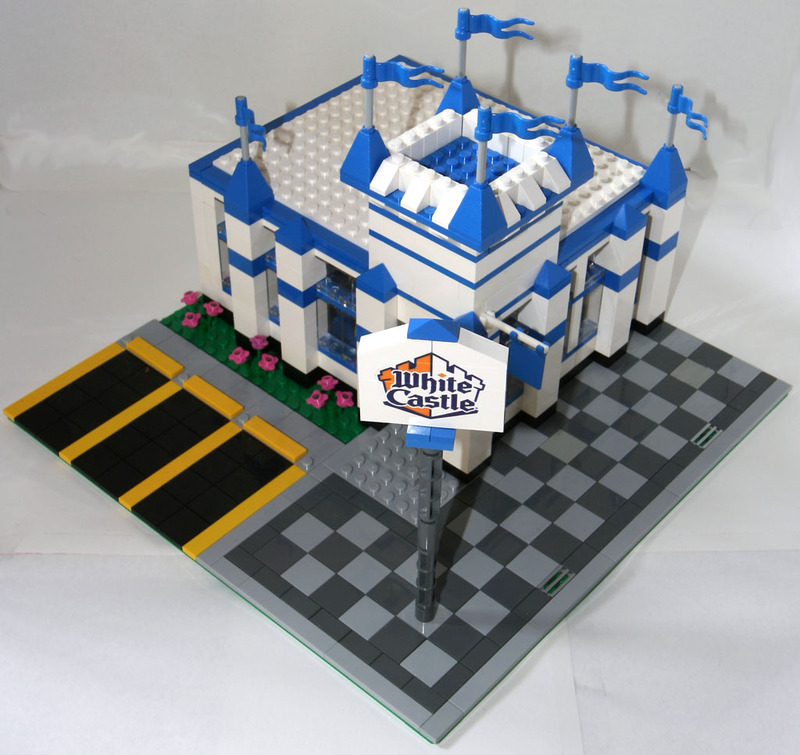 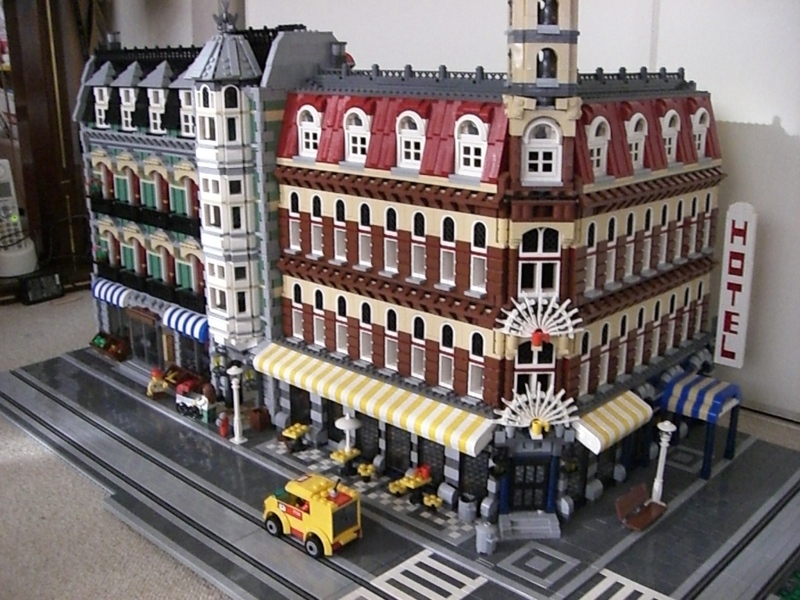 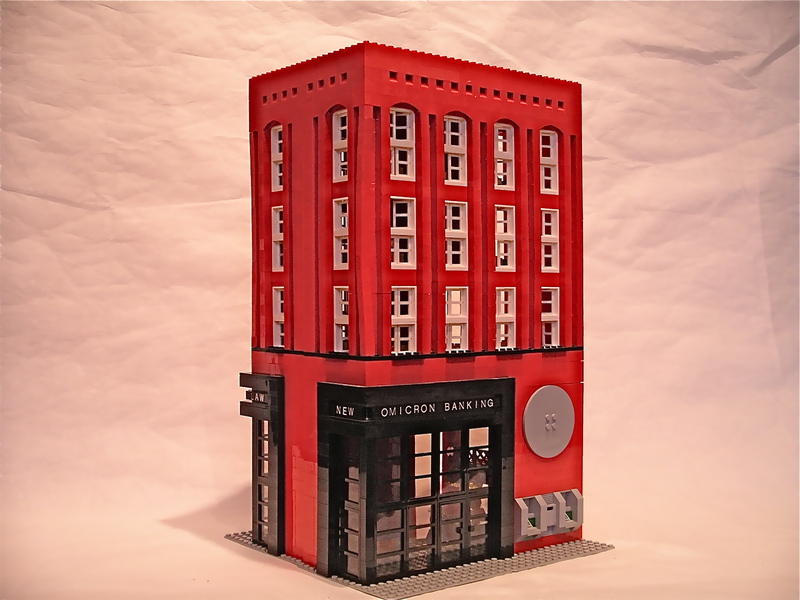 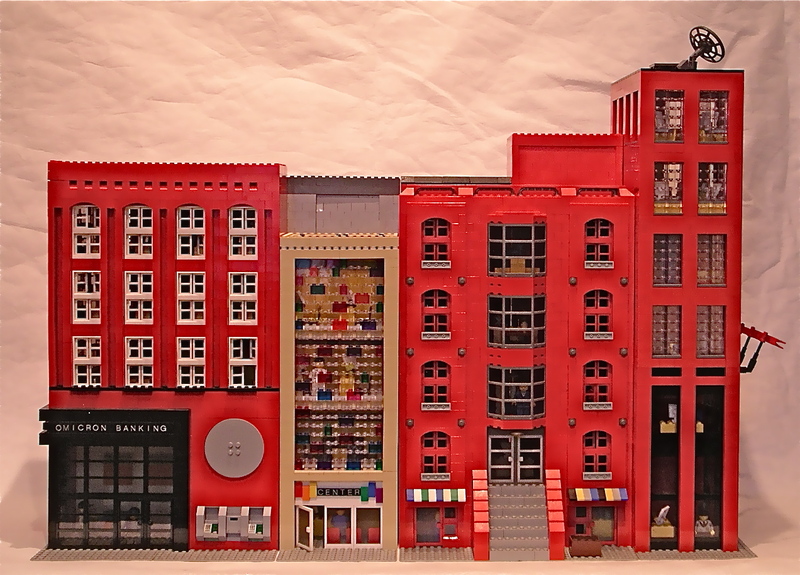 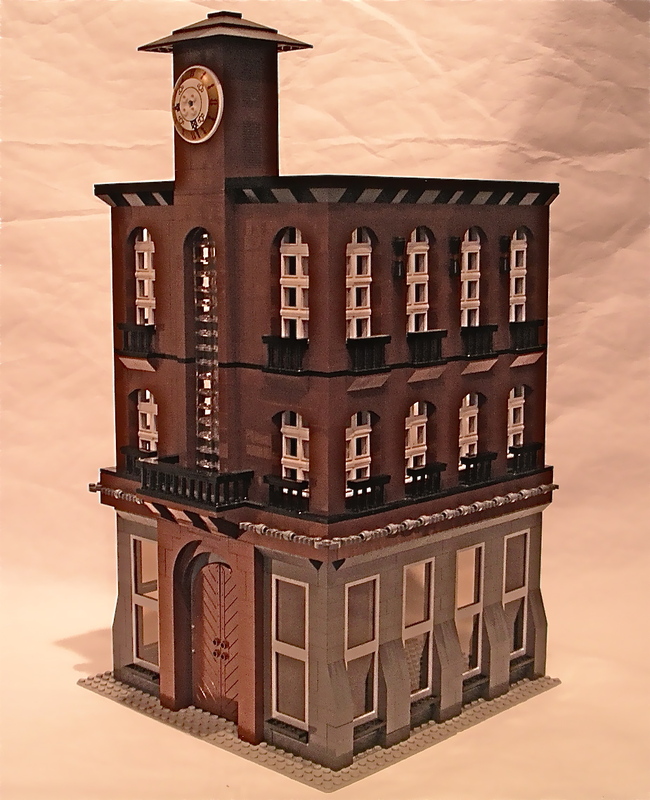 Brick Town Talk: July 2008 - LEGO Town, Architecture, Building Tips, Inspiration Ideas, and more! 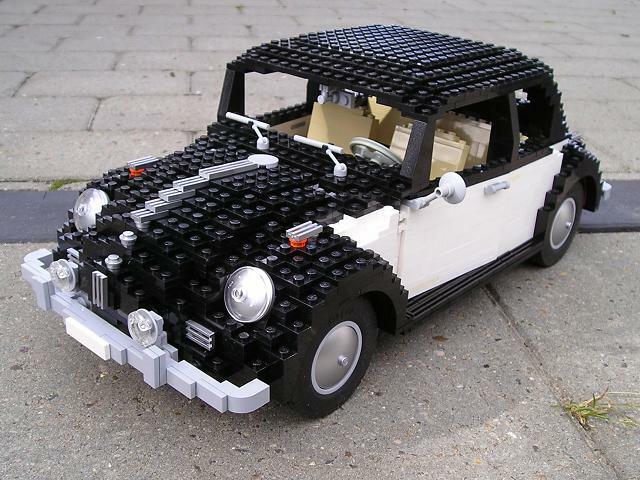 By Hippotam. 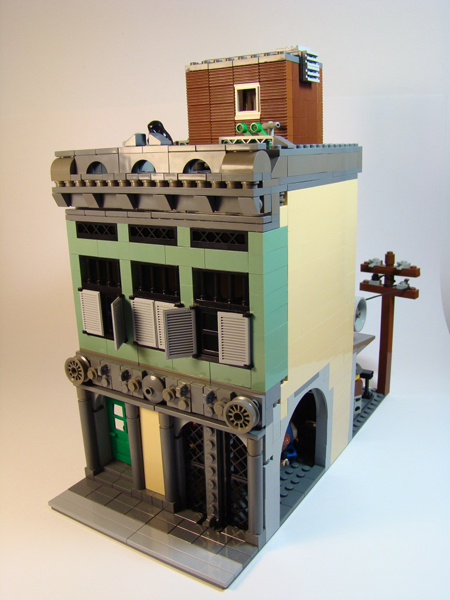 Some excellent details in this MOC. 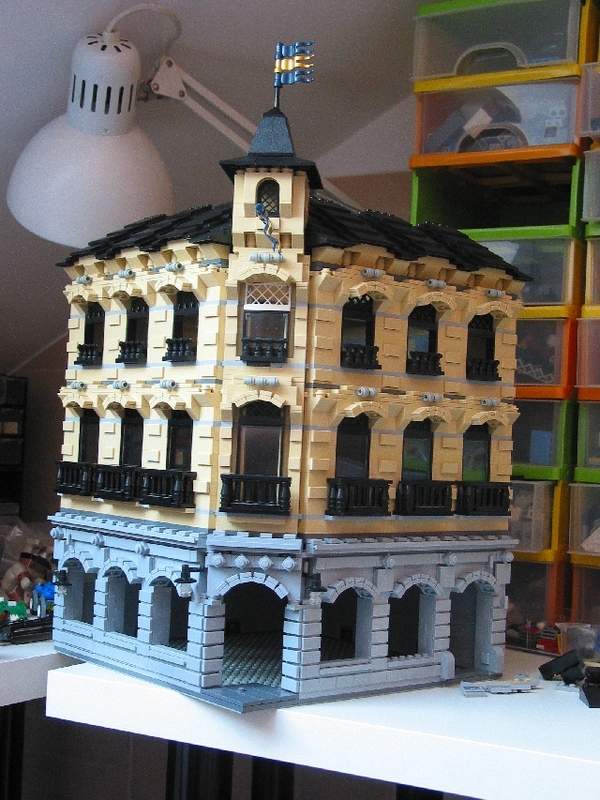 Kris1234 doesn't say much about this except that it is still a work in progress and that it is part of the project - Klocki Zdroj. 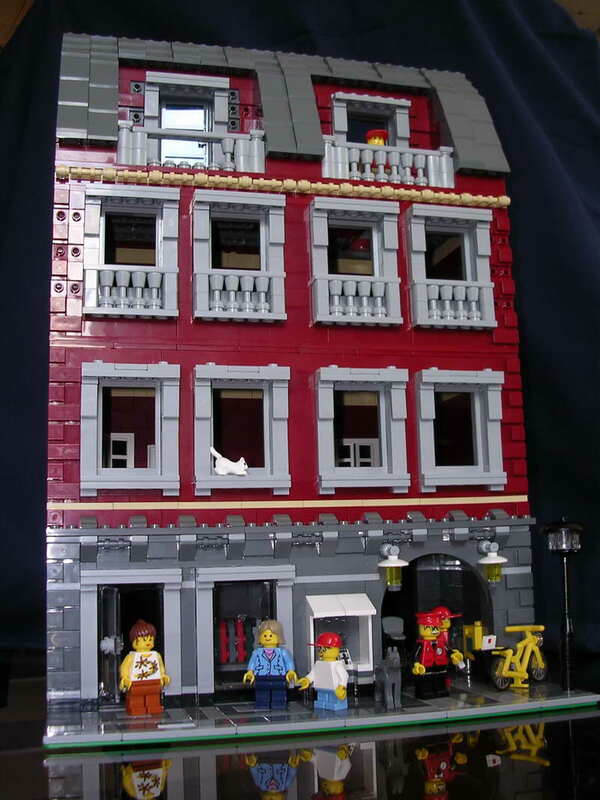 Yo know Noddy the guy that makes the most amazing brick built bikes and other MOCs of the same level of awesomeness! 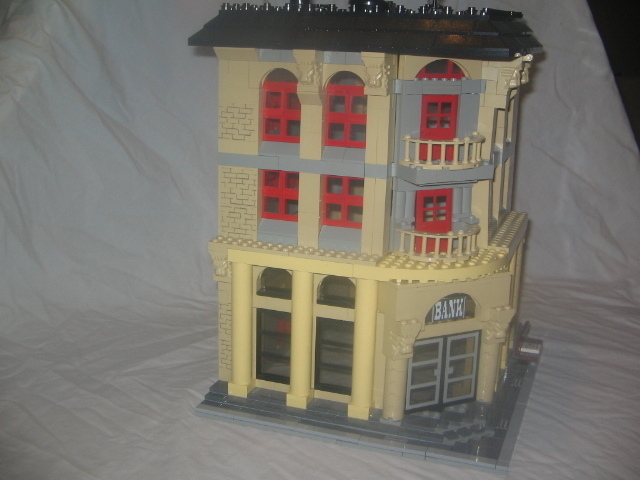 And now he shows us this really cool looking building. 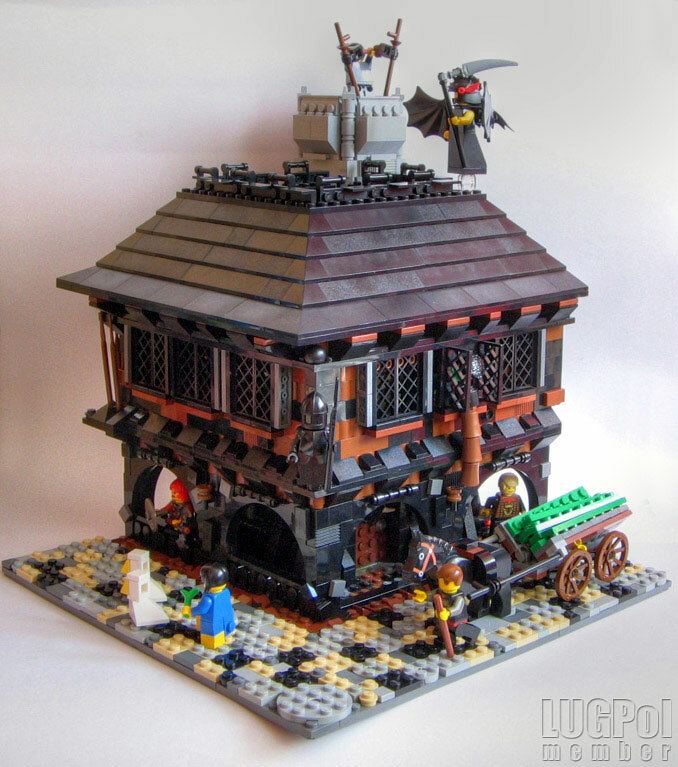 Check out all of the details on this one! 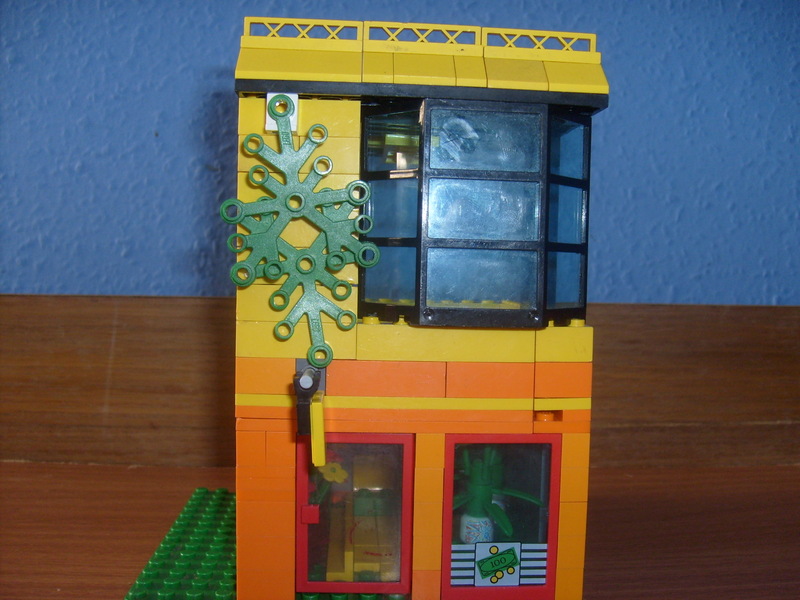 I know this is nothing to do with CC building... 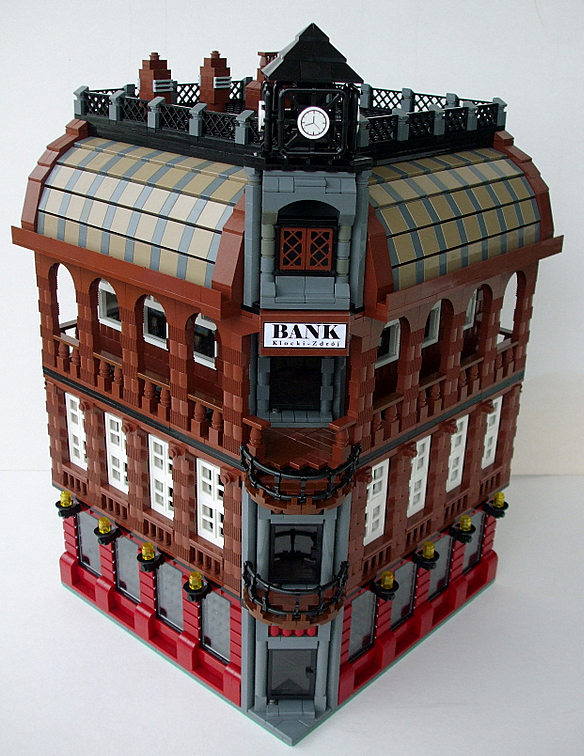 But I do remember predicting that we would see many colour versions of 10187. 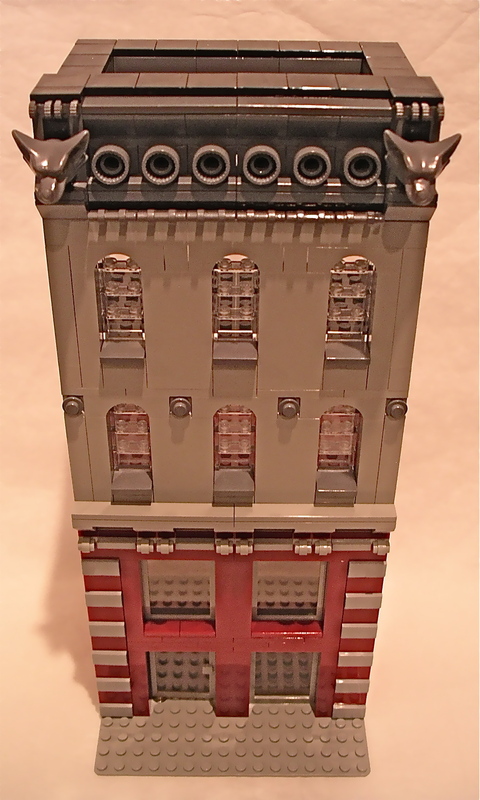 If nobody objects, I will be featuring versions of 10187 in future posts. 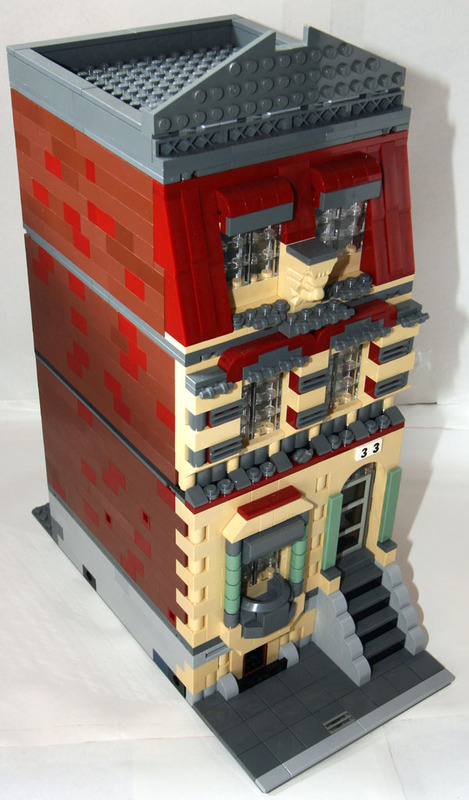 Really looking forward to a flower power version.